Sales At Ad-A-Print: NEW Port Authority® - Ladies Stretch Pique Polo. L555. NEW Port Authority® - Ladies Stretch Pique Polo. L555. 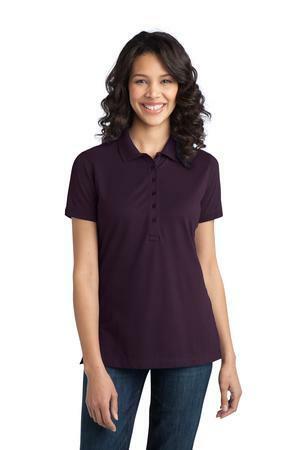 Our BRAND NEW Ladies Port Authority Stretch Pique Polo L555 is on sale! Ladies stretch your wardrobe with this super comfy breathable polo that has just enough spandex in it for easy movement. With a fluid drape and detailed finished it gives you that upscale look for less! It's per-washed for extra softness as well! With your logo embroidered this amazing deal is only $24.50 ea. Get yours today before supplies run out!